On the island of Murano, expert glass blowers handcraft this contemporary Murano glass ornament, continuing their family tradition that started in the 1970's. They create this stunning ornament using the old technique ''a lume,'' or lampwork, a special craft that models glass over a small flame. A mix of holiday colors, traditional shapes and details blend together to form this contemporary style. 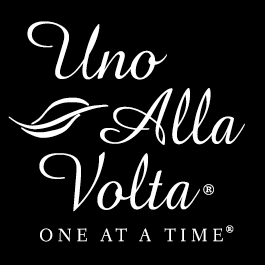 Each Murano glass ornament is masterfully crated exclusively for Uno Alla Volta, from the hearts and hands of artisans. No two will be exactly alike. Ornament measures 4in. diameter.